Have fun and be the enlightened one! 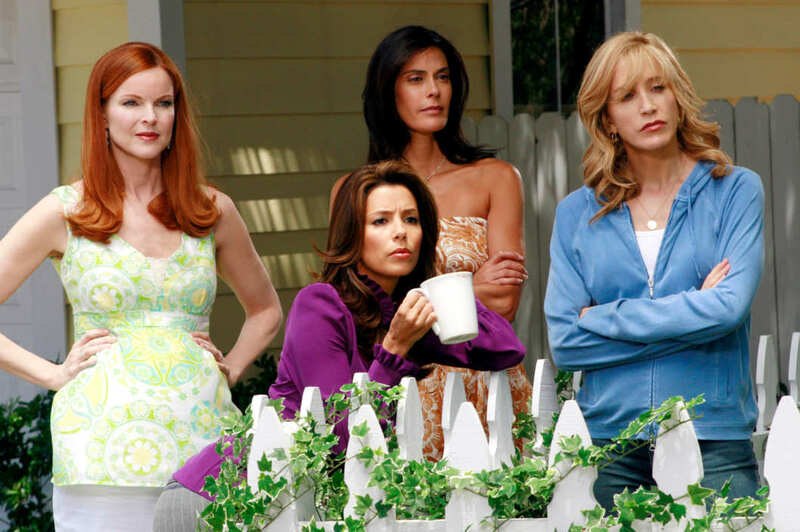 Desperate Housewives may be considered as one of the most popular TV series. Can this series be considered as such or can it be a form of entertainment that delineates social issues, which challenge American society today? 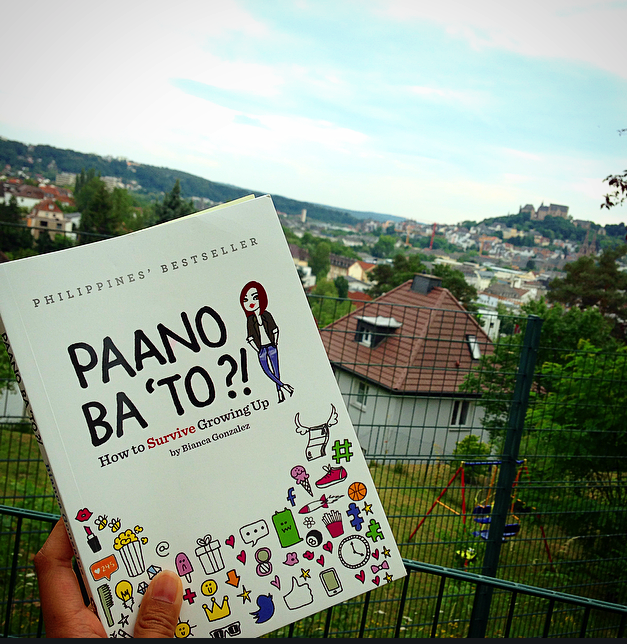 I’m living in Europe alone and it takes time to get real friends so I ask myself how can I cope with all the challenges and difficulties that I encounter here? Hi! In what city are you studying your MA degree in Germany? Cool! I would like to follow your blog, cant find a follow button.